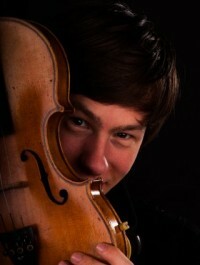 Diede Verpoest became passionate about music and violin by his parents. He got his first violin lessons from his father and graduated with highest distinction at the Music Academy “August De Boeck”. He also took private lessons with Eric Sluys. In 2010 he won the 1st price in the finale of Dexia Classics. In this year he also started his studies at the Royal Conservatory in Brussels as a pupil of Philippe Graffin. He followed lessons for viola with Tony Nys. Since then he took part of several projects on viola. Since 2018 he’s a member of the string ensemble, “St. George Quintet” and “Karski Quartet”. Meanwhile, Diede received his diplome at the Royal Conservatory of Brussels with ‘big distinction’. He made several recordings for Euroclassical (www.classicalplanet.com) , and was invited to several chambermusic festivals like “Resonances Festival”, “Delft Chamber Music Festival”. Besides the classical repertoire his interests also are going to folk, jazz and free improvisation. With his folkband “roots” he recorded his second cd (Rewind) last year and is discovering several Festivals with them. Diede is also participating in the country band “The Dusty Millers”. Together with friends from the conservatory he created a new ensemble: “Tmesis”. They were crowned as Laureate of “Supernova 2016”. As a result, they got the opportunity to play at the “Klara festival”, International Festival “HARMOS” in Portugal. 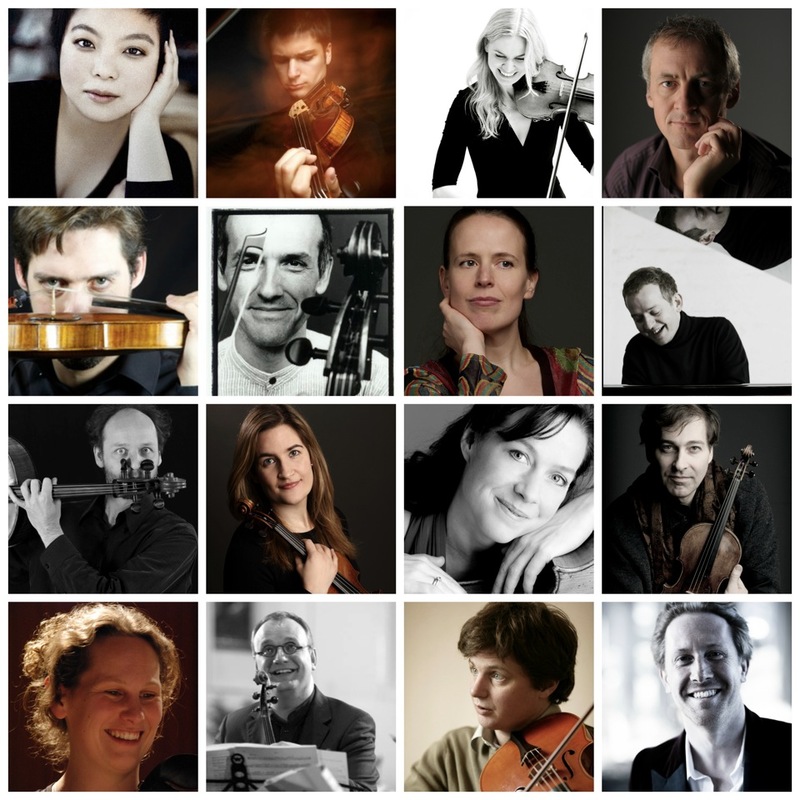 Recently they were invited at the “Schiermonnikoog Music Festival”, “Festival Midi-Minimes”, Concertgebouw Brugge, … Since 2016 they are “Ensemble in Residence” at the Royal Conservatory of Brussels. In December 2017 Tmesis recorded their first CD, “ECHOE’S” with the label “Etcetera”. 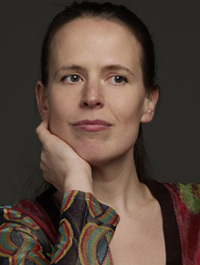 Since 2016, Diede started to play together with pianist, Claus Vermeulen. In January 2018, Duo Verpoest Vermeulen became Laureate of “Supernova 2018”. Because of this they have the opportunity to play several concerts in Bozar, Henry le Boeuf and record a CD with the label “Etcetera”. 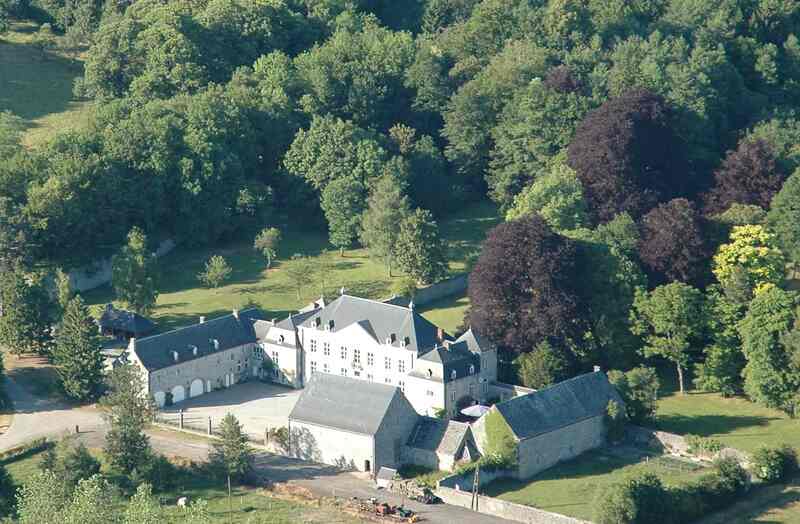 Together with the St. George Quintet Diede is touring around Belgium, Netherlands, United Kingdom and France. In 2018 they recorded their newest CD, “Bohemia Express”. Since 2018, Diede became a member of the “Karski Quartet” (Kaja Nowak, 1st violin/Natalia Kotarba, 2nd violin/ Diede Verpoest, Viola/Julia Kotarba, cello). In November 2018 they received the “Grand prix” of the international music competition, Triomphe de l’art. Since then they are preparing for other competitions abroad. In Januari 2018, Karski Quartet was selected for a scholarship (Quartet Studio) at the Royal Northern College of Music in Manchester. Diede was awarded with several prices as such as the scholarship from “The artistic foundation Mathilde E. Horlait-Dapsens, and the patrimony price of “Kolonel en Mevrouw De Bisschop-Matthijssens. Since 2017 Diede is assistant of the violin professor ‘Naaman Sluchin’ at the Royal Conservatory of Brussels.